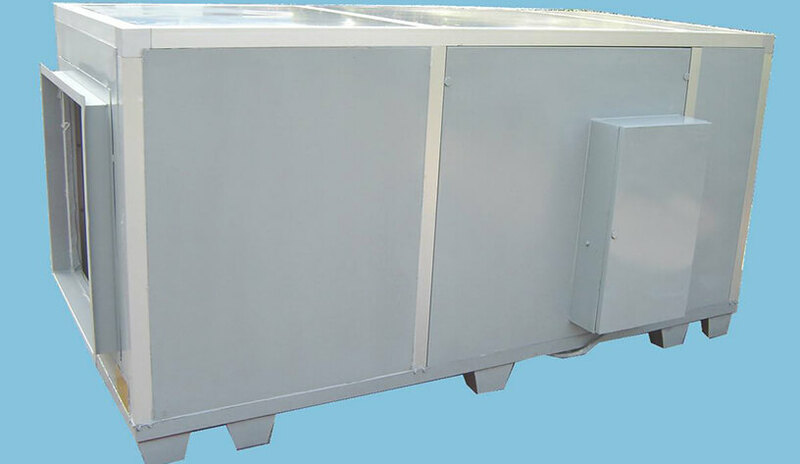 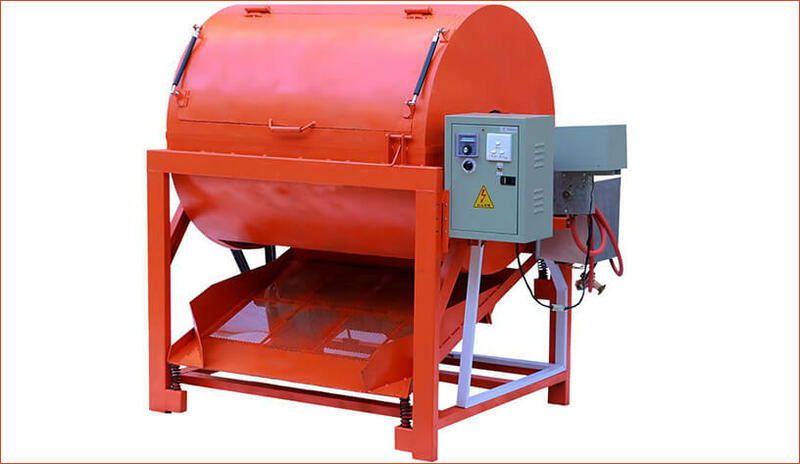 The equipment consists of removing tin furnace, automatic dismantling and dust extraction, delivery platform, electronic parts, adopting fully automated circuit board disassembly machine, it is an ideal machine for dismantling PCB / electronic components. 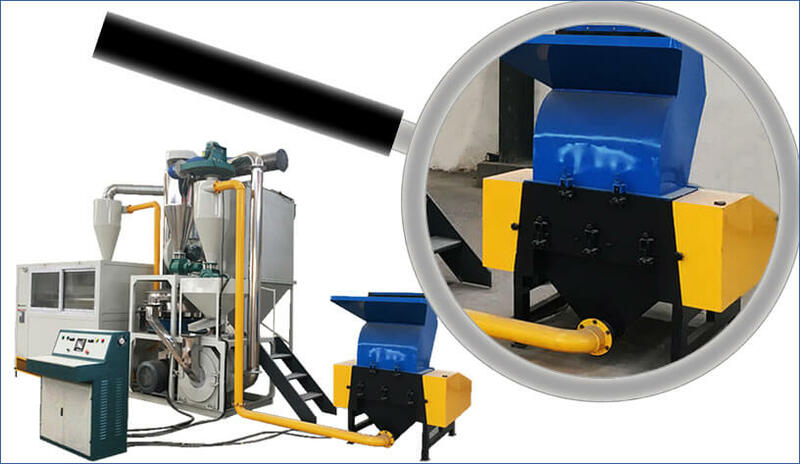 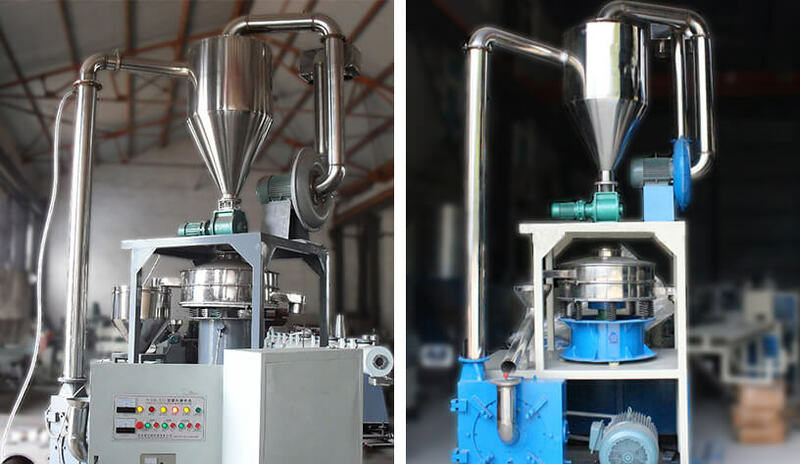 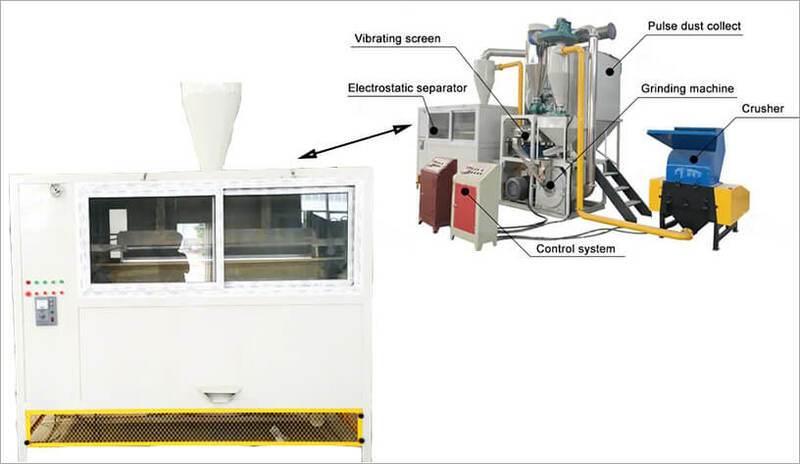 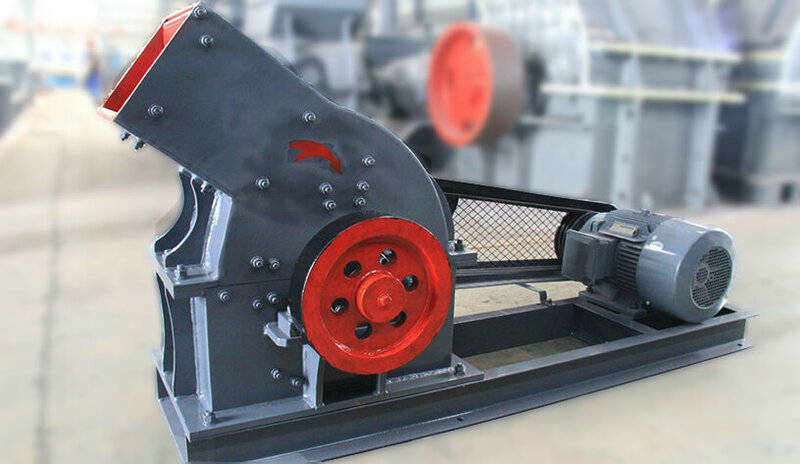 This plastic grinding mill has played a significant role in grinding circuit board or aluminum plastic composite materials into powder, providing convenience for classification. 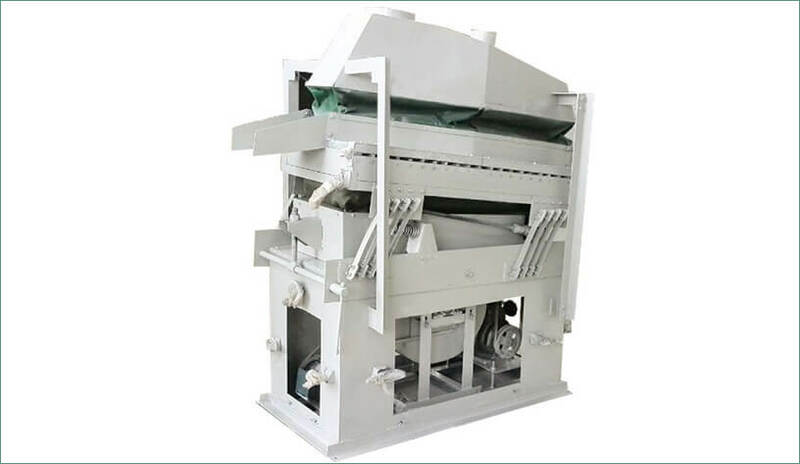 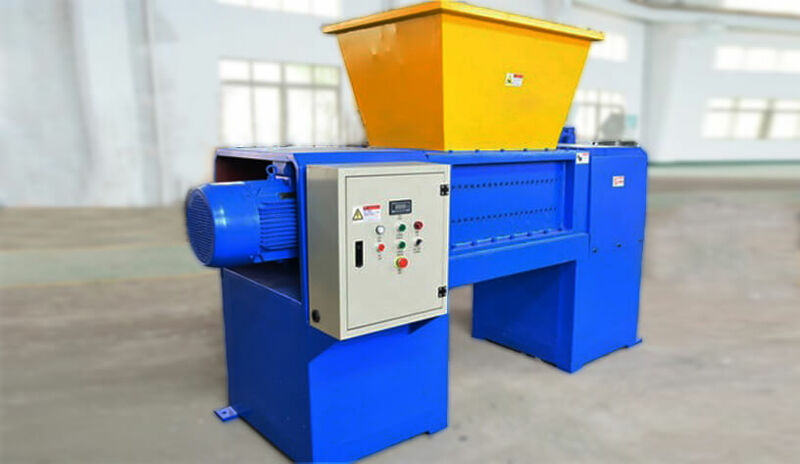 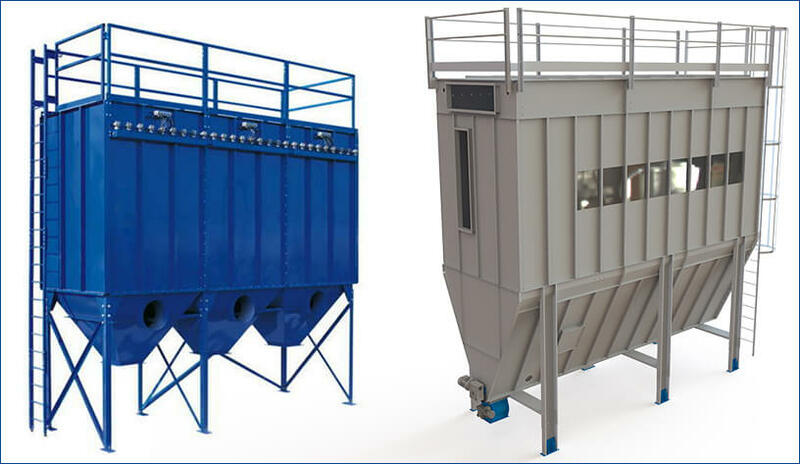 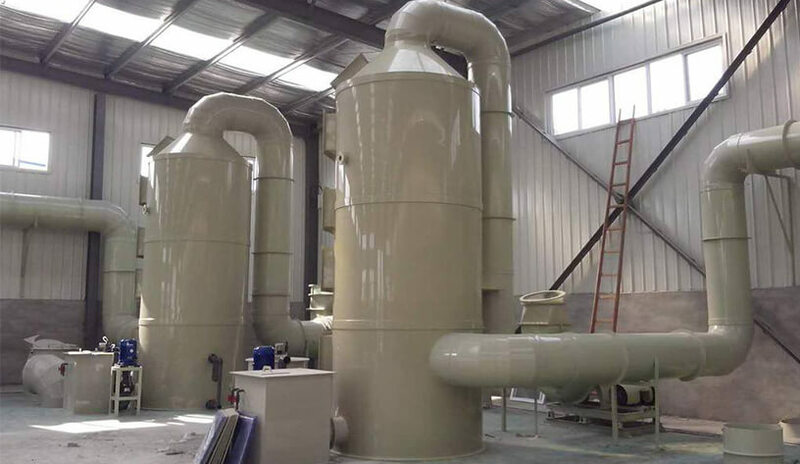 Plastic crusher, also called plastic crushing mill, is an indispensable plastic crushing and recycling equipment for plastic injection industry.